Police made a break-through in XXXTentacion’s murder case and one suspect is now in custody and on the hunt for two more. 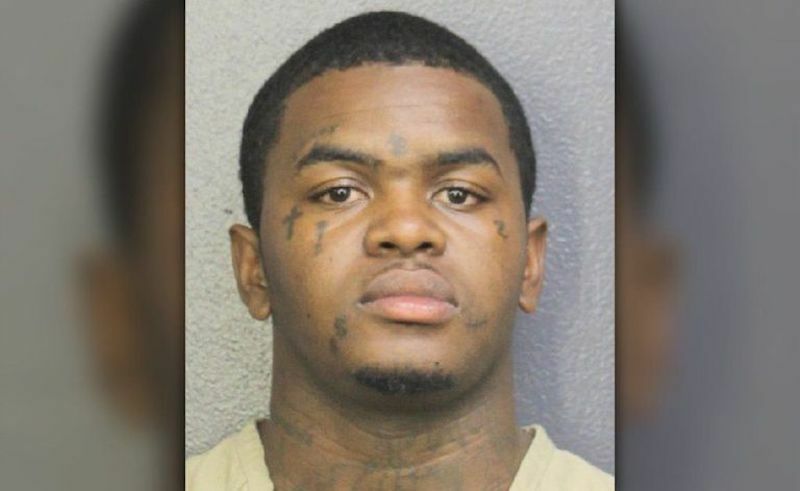 A 22-year-old man name Dedrick D. Williams of Pompano Beach was arrested late Wednesday evening and subsequently hit with first-degree murder charges. 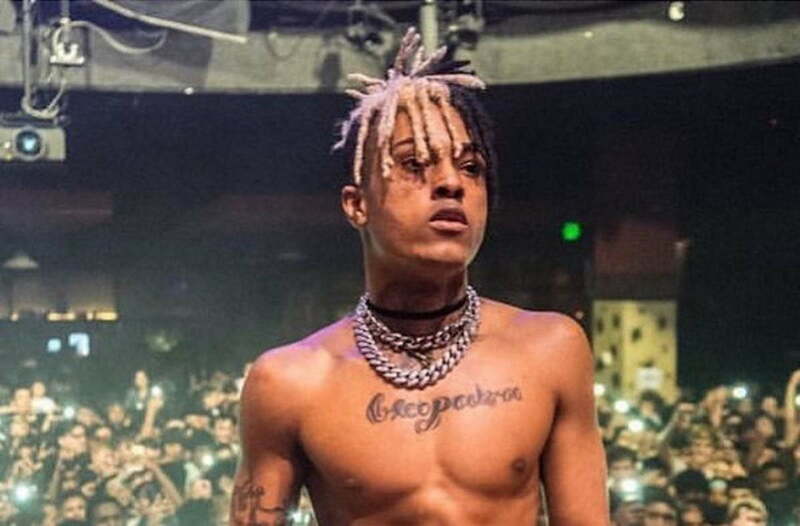 TMZ reported that X’s family got the news late night while a group of fans was at a vigil at his mother’s house in Broward County. XXXTentacion was shot in the neck and killed instantly on Monday in Deerfield Beach, just outside of Miami. Police officers arrested the suspect during a high-speed chase on the I-95 on Wednesday night. Williams has had a lengthy rap sheet including some 11 felonies and was on probation for a previous grand theft auto charge. Williams is accused of killing XXXTentacion in broad daylight just outside of a motorcycle dealership. 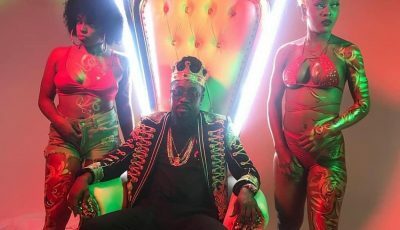 In 2014, he was involved in an incident where he allegedly held a gun to the head of his then girlfriend. Williams’ previous arrests includes cocaine possession, weapons possession, domestic violence and aggravated assault with a firearm. Eyewitnesses told police that they saw two masked men running from the murder scene after hearing gunshots fired. Police also acquire surveillance videos from the surrounding areas that helped them nabbed the suspect. Get this, Williams also follows XXXTentacion on Instagram and might have been planning the murder for a while. X’s mother announced yesterday that a charity event that the rapper was planning for this weekend will still go on.